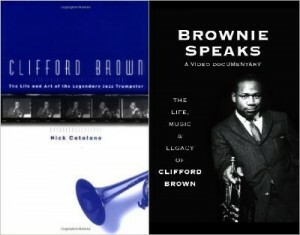 I have been transcribing a lot of Clifford solos during my Miller tours and a couple of books will be published before Christmas. 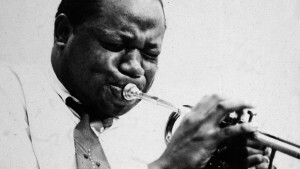 Clifford’s greatest masterpiece (in my opinion) “Clifford Brown with Strings” was a lot of work, but is ready for publishing. They will be finished this month I hope.